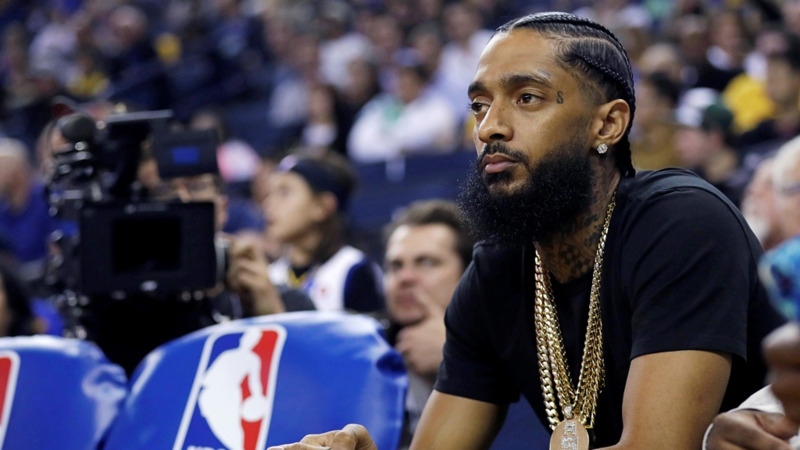 The man suspected of killing rapper Nipsey Hussle has been charged with murder and two counts of attempted murder. Los Angeles County prosecutors filed the charges against 29-year-old Eric Holder, who is set to appear in court Thursday afternoon. He has not yet entered a plea, and it's not clear whether he has an attorney. 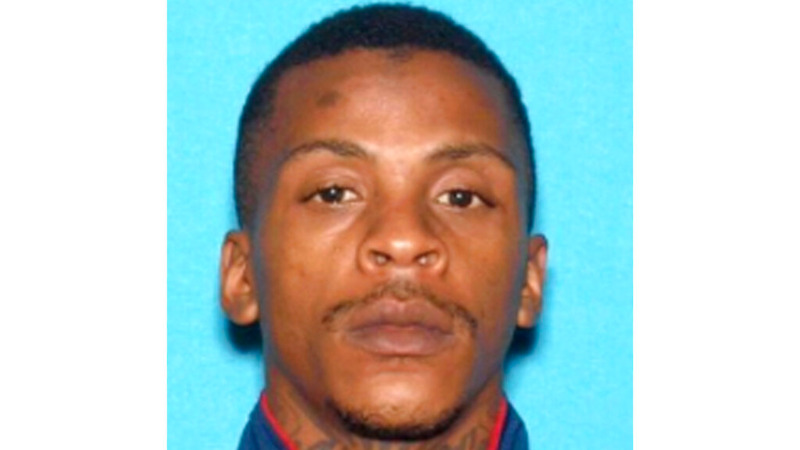 Authorities say Holder and Hussle, who knew each other, had several conversations Sunday outside the rapper's South LA clothing store. They say Holder eventually returned with a handgun and shot Hussle, who was declared dead at a hospital. He also wounded two other men.